But other Senate Republicans aren’t on board, setting up an intra-party showdown over how to gut the health law. Conservative GOP Sens. 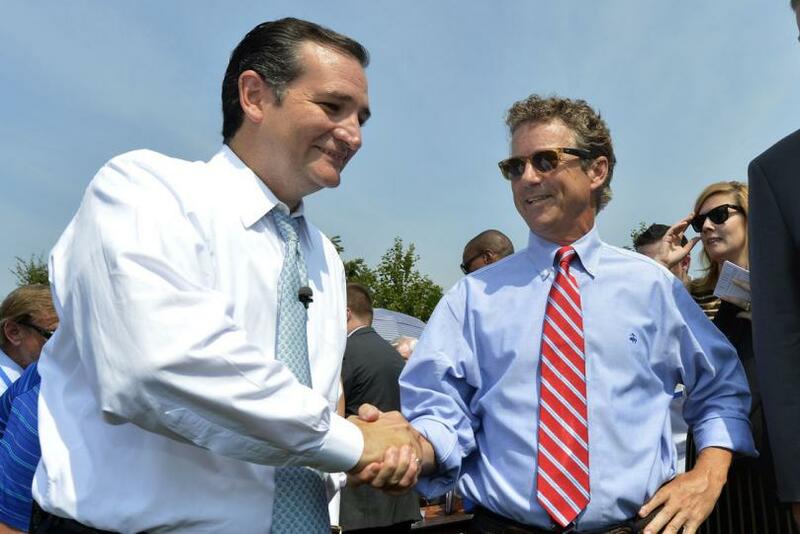 Ted Cruz and Rand Paul are pushing to test the limits of how much of Obamacare can be repealed under Senate rules, setting up a potential “nuclear” showdown. The firebrands want to overturn long-standing precedent for what can be done under reconciliation, the fast-track budget process the GOP is using to dismantle the Affordable Care Act. They argue Republicans are allowing stale Senate norms to tie their hands and are forfeiting a chance to completely abolish the law. The key factor in allowing reconciliation to proceed is whether each provision in the bill has a direct impact on the budget — a question typically put to the Senate parliamentarian, a nonpartisan staffer named Elizabeth MacDonough. But Cruz, of Texas, and Paul, of Kentucky argue that it is up to whoever is presiding over the Senate at the time, which can be Vice President Mike Pence as president of the Senate. 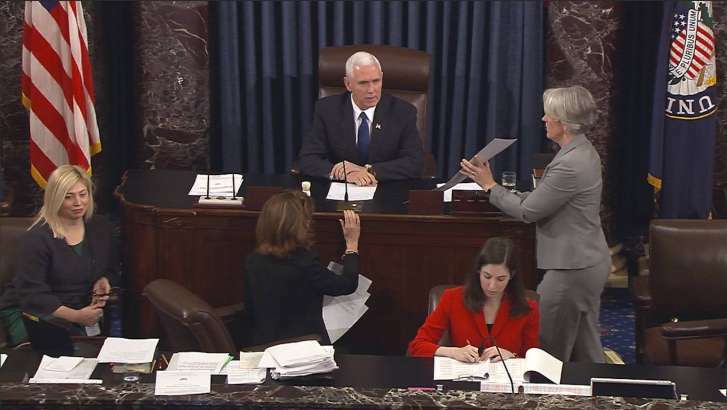 Under their argument, Pence could make the call about whether certain parts of Obamacare can be scrapped or whether new policy, such as allowing insurers to sell across states lines, can be enacted — and he would presumably be more aggressive than MacDonough. “The original law says the [person in the] chair decides — it doesn’t say anything about the parliamentarian,” Paul said.